Save 60% on 10 Pc. Henckels International Biarritz Cookware Set, for $219.99. 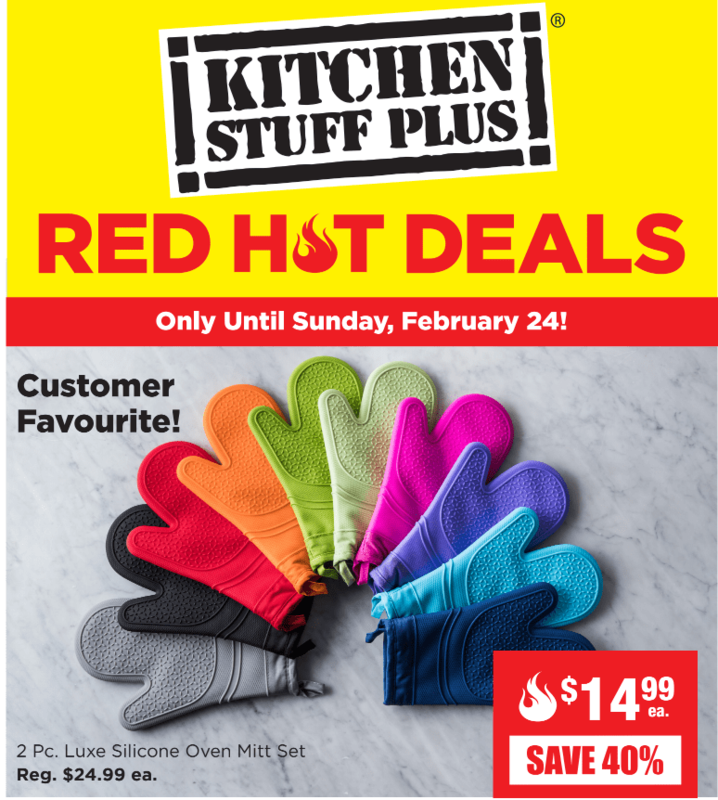 These Kitchen Stuff Plus deals are valid now, until March 24, 2019.